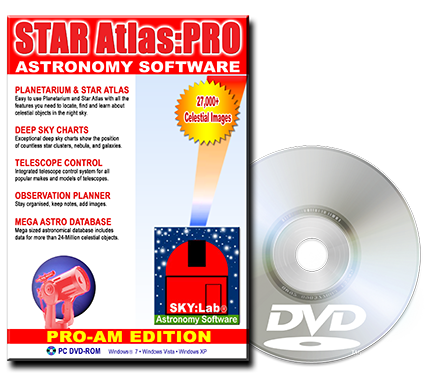 Register your copy of STAR Atlas:PRO and receive complimentary Newsletters and access to the latest free STAR Atlas:PRO program updates. To register complete the form below and click the Submit button. All information is treated as confidential. Your registration will be validated and confirmed by return E-mail.